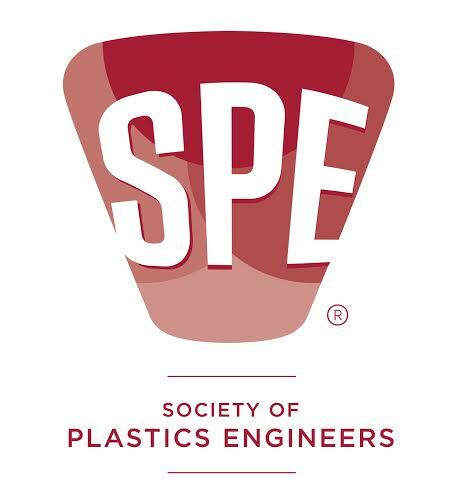 NEWTOWN, CT, U.S.A., December 23, 2013: The Society of Plastics Engineers (SPE) Thermoforming Division has announced a call for nominations for the annual Thermoformer of the Year Award. The award recognizes an individual who has made a significant contribution to the thermoforming industry in a technical, educational or managerial capacity. The nomination deadline is January 31, 2014. Nominees will be evaluated and reviewed by the SPE Thermoforming Division Board of Directors during its Winter Board Meeting in February. The 2014 Thermoformer of the Year will be recognized at the awards dinner held during the 23rd Annual SPE Thermoforming Conference®, which will take place September 15-18 at the Renaissance Schaumburg Convention Center Hotel in Schaumburg, Illinois. Winners of the Annual Parts Competition will also be revealed during the Thermoformer of the Year Awards Dinner on Tuesday, September 16, at the hotel. The Thermoforming Division’s Board of Directors will consider each nominee’s contributions to the industry, along with professional society affiliations, publications, patents, honors, and other significant achievements in the field of plastics, noted Juliet Goff, SPE Thermoforming Division Board Member and Recognition Committee Chair. “Prior winners of this prestigious award have set the professional achievement bar very high for our industry,” Ms. Goff said. The 2013 Thermoformer of the Year award was received by Richard Freeman of Freetech Plastics. Guidelines for nominees and the required nomination form are posted online at http://thermoformingdivision.com/awards-recognitions/thermoformer-of-the-year/nomination-form/. All materials must be emailed to Juliet Goff at [email protected] by the January 31 deadline.